KIND launched into a new category of snacks with KIND Healthy Grains Bars, a line of chewy with a crunch granola bars made from five super grains mixed with tasty ingredients like pumpkin seeds, toasted coconut flakes, dark chocolate chunks, and more. Each KIND Healthy Grains Bar packs one full serving of 100% whole grains, making them the perfect snack for a healthy lifestyle. Flavors include: Dark Chocolate Chunk, Peanut Butter Dark Chocolate, Vanilla Blueberry, Maple Pumpkin Seeds with Sea Salt, and Oats & Honey with Toasted Coconut! Each KIND Healthy Grains bar contains 18-22 grams of whole grains sourced from a blend of 100% unique whole grains including amaranth, quinoa, gluten-free oats, millet and buckwheat making them the perfect snack for any super hero’s healthy lifestyle. You MUST TRY these. They are delicious! They elevate granola bars to a gourmet level that is bursting with real natural flavors. I absolutely love the texture, the ingredients, and the fact that they are low in sugar. They make the perfect healthy snack, the sort of snack you don't have to feel guilty about eating! I'm usually not a big granola bar fan. Usually I find them to be too sweet or sugary. KIND Healthy Grains Bars were just the right amount of sweet. I love the light peanut butter taste, it wasn't overwhelming like many peanut butter products are. The dark chocolate was rich and delicious. I felt like I was eating a healthy version of a cookie. They make a great mid-day or midnight snack and are great for lunch packing. My daughter takes them to school for a snack and I enjoy eating them in the morning with a cup of coffee. I will definitely keep these stocked! Since KIND Healthy Grains Bars make the perfect snack for any super hero’s healthy lifestyle, I want to add a dedication, I mean we all have that kindawesome personal super hero and I want to tell you about mine! I don't have one personal super hero, I have TWO! My daughter's! They have taught me so much about this crazy, tragic, almost magic, awesome and beautiful LIFE! I'll always need them, no matter what age I am. My girls have made me laugh, made me proud, made me cry, hugged me tight, seen me fall, cheered me up, kept me going strong, and driven me crazy at times. 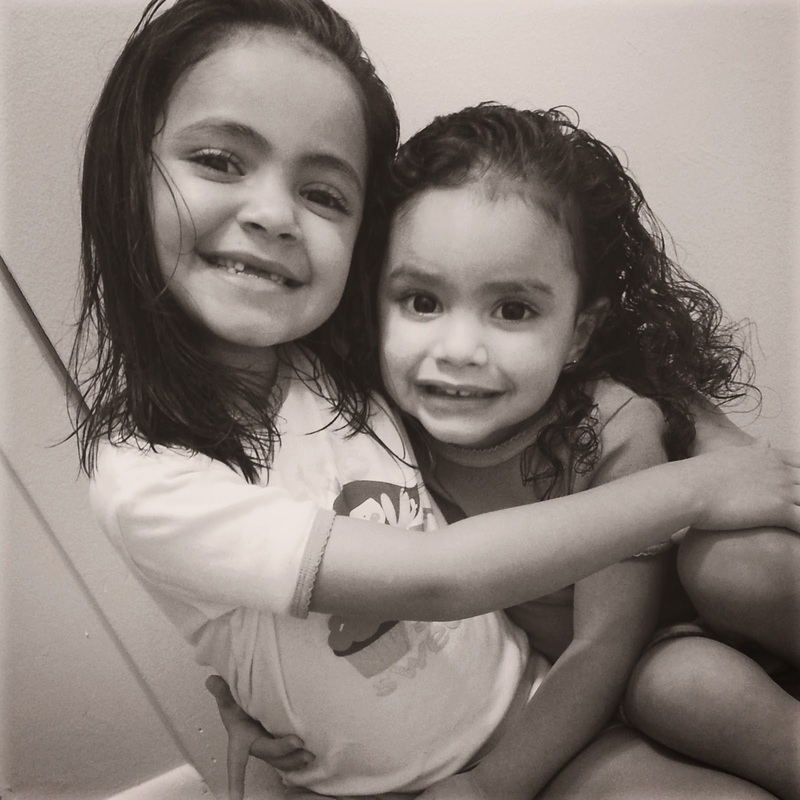 But, my girls are a promise from God that I will have two best friends FOREVER! The love I have for them is a feeling I can't even explain! Without my girls, tomorrow wouldn't be worth the wait and yesterday wouldn't be worth remembering. Go ahead and tell me about your super hero! I have been meaning to try these! I plan to pick up a couple today. I absolutely love the KIND bars. If these are anywhere near as good, then I definitely want some! These look like yummy snacks to keep in the car for when we're unexpectedly out for a long time. Boy, I am going to purchase a few myself. They look like some great healthy snacks to have on hand. I love granola bars so I will have to look for these and give them a try... I am certainly trying to eat healthier this year so thanks for introducing this great snack option! I love kind bars! been a huge fan for years! Thanks so much for sharing! need to go shopping and get some! I discovered Kind Bars a while ago and they are a family favorite. I like sharing them with the family because they are healthy. Your kids are so cute! 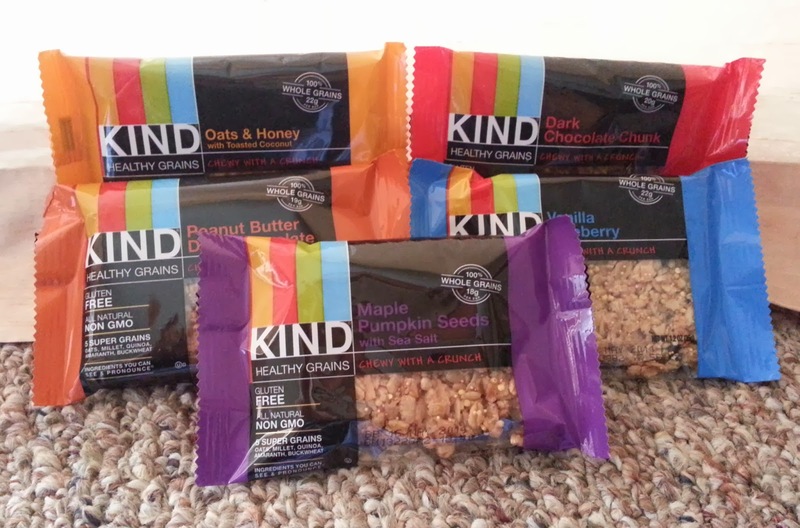 I haven't really heard about Kind Bars but these seems so yum! I'd get the Honey with Toasted Coconut flavor! I really love these and the varieties they come in. I would love to try these. They would be such a great snack for my boys, specially when on the go. Sounds Yummy & Healthy Too!! Sounds like something lightweight and easy to snack on when I am going backpacking in the spring/summer.